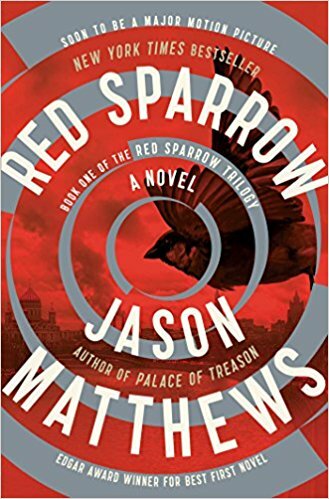 This week's Book Giveaway is Red Sparrow, the first book in Jason Matthews's espionage trilogy. If you're looking for a heartwarming holiday read... you should probably keep looking. (Sorry.) But if you need a lot of literary violence to get through the season, you're in luck! A full review will follow shortly.